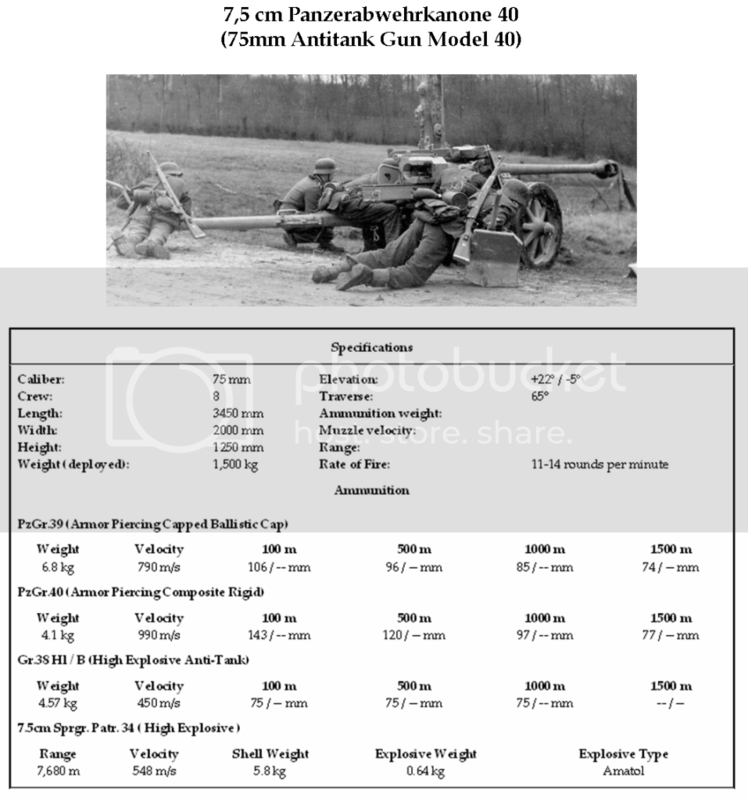 The 75mm Antitank Gun Model 40 was adopted by the Heer in April 1940 following extensive trials. The appearance of heavily armoured tanks in several neighboring nations prompted the development of the weapon. Friedrich Krupp of Essen proved to be the successful competitor, designing a compact, conventional weapon designed for mass production. Orders were placed for an initial quantity of five hundred weapons, the first of which was expected to be delivered in January 1941.